Finished with a great success the 2017 Hardalpitour, the most ‘Hard’ ever! Absolute record of entries for the 9th edition of this increasingly international advenure touring event. The bad weather slows down the pace, but doesn’t stop the 470 participants heading to Sestriere! 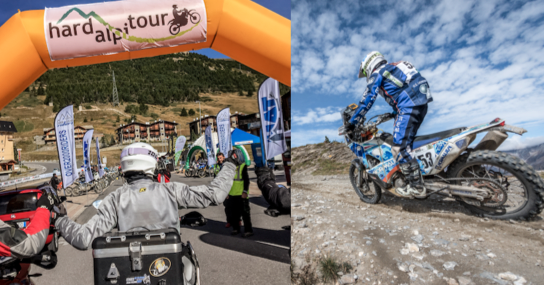 Hardalpitour 2017 was the most 'Hard' of all nine editions of this adventure touring event. 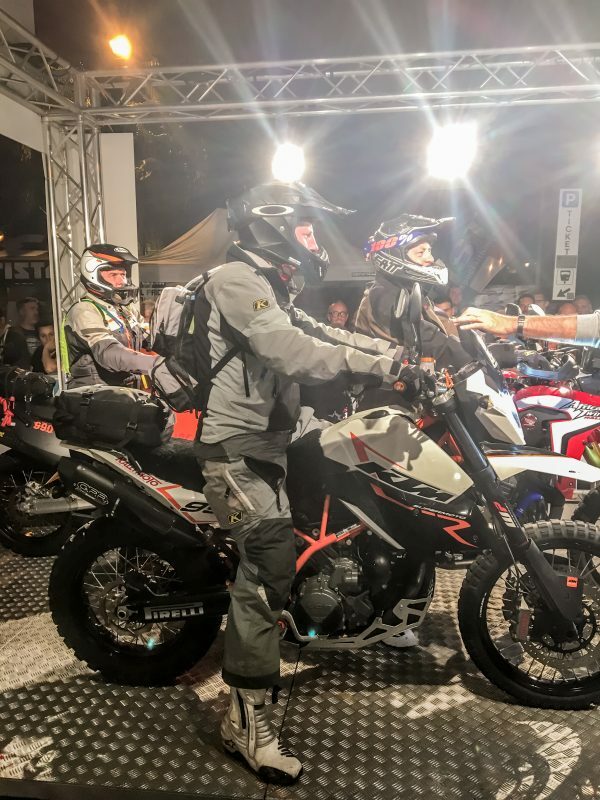 And the most international edition, which marked the record of 470 entries from 21 nations, who crossed the spectacular high-altitude ex-military white roads along the Italian-French border and the Western Alps, backbone of the HAT routes. Among the countries most represented in this edition Italy, Germany, France, Switzerland and Poland ... but also participations from Serbia, Canada, South Africa and Qatar. After a special evening at the beautiful theater of the Sanremo Casino, the event officially started with the technical briefing. Right after, the first participants started their adventure on Friday night - the tough riders of HAT Extreme (880 km). The games continued with two departures on Saturday, at 10.00 am of the HAT Discovery (360 km) followed by the HAT Classic (520 km). The first part of the trails were marked by bad weather with heavy rain that put all participants under real demanding conditions. Very much appreciated the rest in Pigna, a small medieval village in the province of Imperia. Music and sweet appetizers have welcomed the moto-adventurers, who tasted the local specialties and warmed up before going back on track heading to the next checkpoint in Limone Piemonte. The darkness of the night in front most of the riders headed off to the next rest point of Becetto, 120 km later. The majority of the participants reached the final in 2000mt high Sestriere, happy and with a smile on their face despite the bad weather of the early hours. Huge satisfaction! 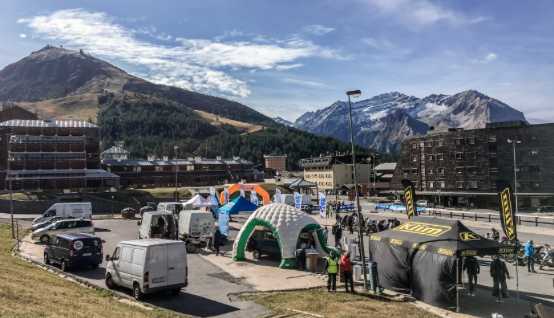 HAT 2017 ends with another success applauded by all the participants who have been able to reach the final destination by coming to a sunny Sestriere. An excellent premise for the 2018 edition that will celebrate the decade of this extraordinary and unique adventure trip! KLIM was part of this event for the first time. It was amazing to see all those passionate riders, a lot of team spirit and emotion in the end of the race.